this is project four of fifty-two projects (in no particular order). to see more projects, visit the link on the right sidebar or click here. project four: think of your favourite book. then, go to the library and seek out other books by the author of your favourite book. my absolute favourite book is "fall on your knees" by canadian author ann-marie macdonald. i shared a passage from it here. macdonald's known for being a playwright but i love her fiction writing (i also enjoyed her novel "the way the crow flies"). the playful way she uses the english language (and in some cases the french language!) is so beautiful and whimsical. reading "fall on your knee"s is like watching water move quickly over a stream full of rocks - flowing and continuous with little shocks when it hits the rocks. i want you all to come over and do a dramatic reading of the text with me. * please come, we will have so much fun. and so i got to know the dewy decimal system at the central library in downtown victoria bc today. i actually couldn't find any of her books and had to ask the information desk. when she got up to go get them i said "can i come with you?" 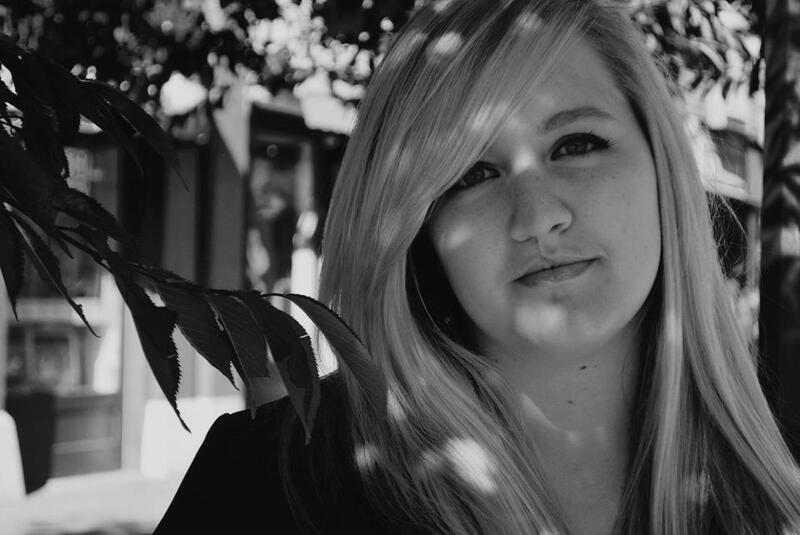 and then i started walking back the way i had come while she moved in the opposite direction. apparently i was in the wrong section entirely and these works don't qualify as fiction. hmmm...so what are they? i guess i'll find out! 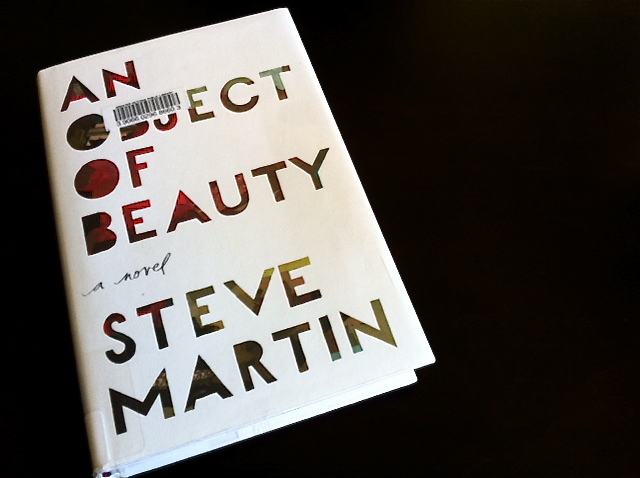 i also snagged a copy of steve martin's "an object of beauty" - which i am so excited to read**. it's very pertinent to my 'life' and my interests. ** i'm actually already fourteen chapters in! *** you need to read "fall on your knees" so that we can both exclaim "can you believe this book was on a seventeen year old's catholic highschool reading list???" I devoured An Object of Beauty. The story is so-so but the art stuff is TO DIE FOR. Oh! Goodnight Desdemona (Good Morning Juliet) is great! So clever and funny! You're gonna love it!